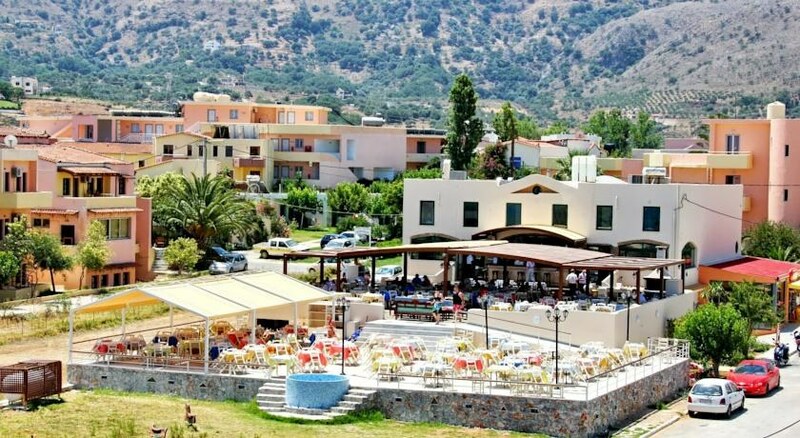 The Fereniki complex of Metropol Beach consists of six separate whitewashed buildings set amongst landscaped gardens on the north coast of Crete. 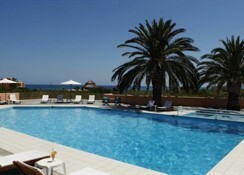 Within the gardens is a large swimming pool and the sea and beach is only a short walk away. The rooms are a good size and comfortable with all the amenities you need including a fridge, telephone and a balcony where you can make the most of the Mediterranean sun. 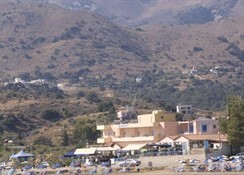 The hotel has its own restaurant where buffet breakfast, lunch and dinner is served. 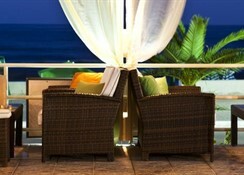 There''s also a pool bar where drinks are served throughout the day.